Singer and guitarist Jodee Frawlee is recognized as one of Boston's premier vocal and guitar talents. Jodee was a top ten finalist in Guitar Player Magazine's "Guitar Player Superstar 2010" chosen from contestants from all over the country. Jodee was hand selected out of 200 contestants to perform live with Steve Vai, and prior to that Jodee was a recipient of the "Boston's Best Guitarist" award. Her musical talents have not gone unnoticed in the professional community. 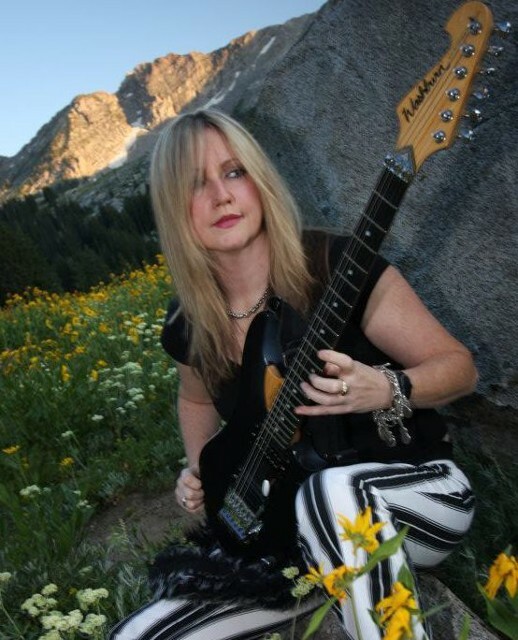 Jodee has been a clinician for Line 6 amps and Seymour Duncan pick-ups performing in Los Angeles, Las Vegas and Nashville. Her Starr Faithfull band has played in Europe as well as touring the US. Her songs have been featured on "All my children" and "As the World Turns". Side projects include playing guitar and recording w/ drummer extraordinaire Mike Mangini (Steve Vai, Extreme, Chix 'n Stix.) Newest project is playing guitar and back up vocals for LoVeSeXy, a Prince tribute band. Jodee is currently endorsed by GHS strings.